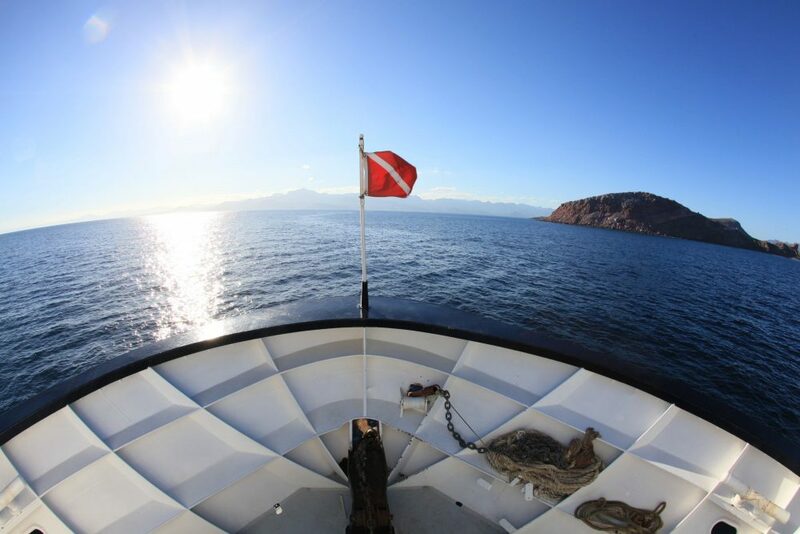 The Sea of Cortez is known to encounter large pelagics such as whale sharks sharks, big school of hammer heads and to swin with Sea lions 100%. Golden cow norse rays and Mobla rays are getting polpar year by year. 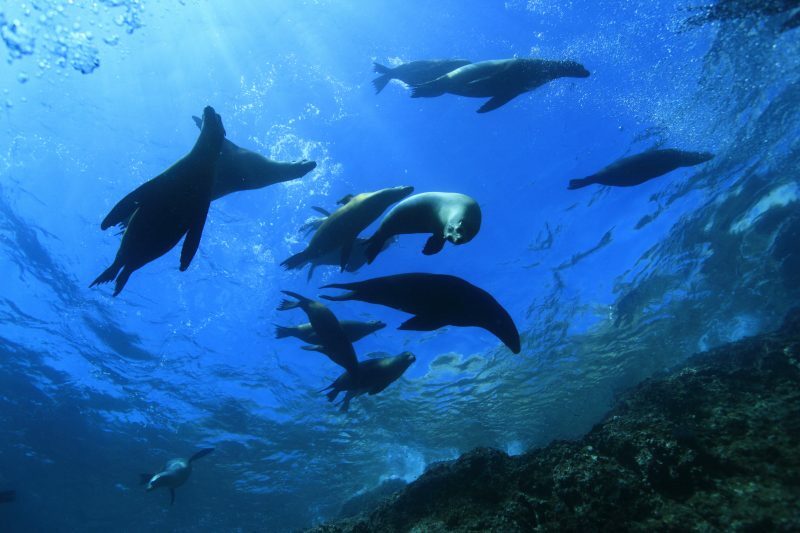 Come and dive with us! 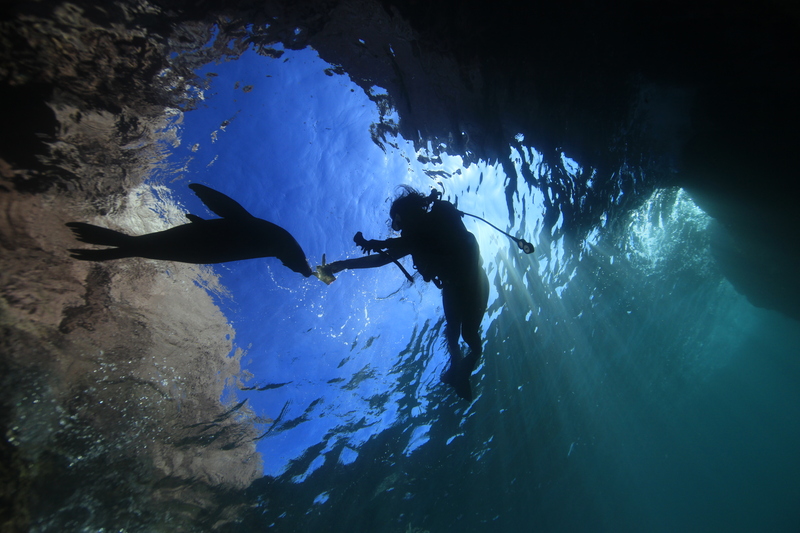 You will have the best diving experience of your life. 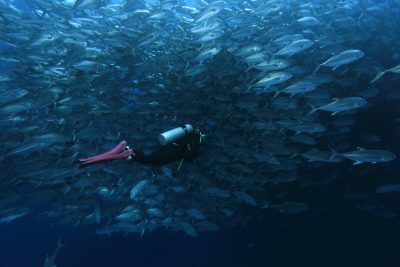 Exposure to Baja California, listed world heritage. 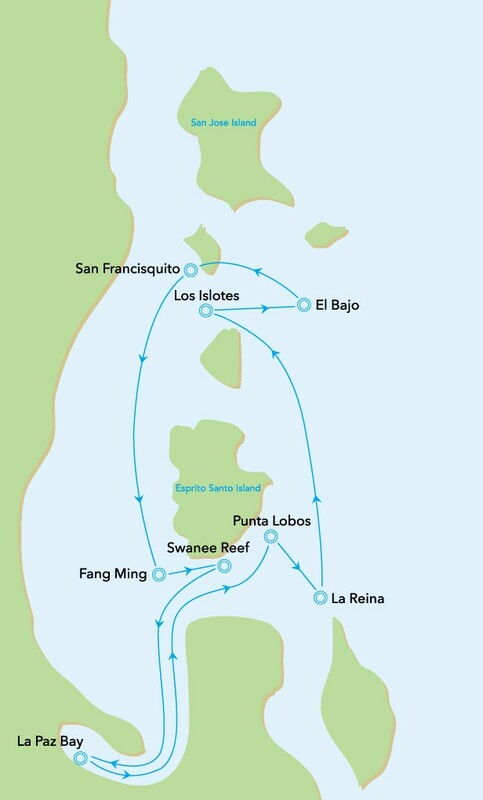 This route is most popular trip since the begging of our operation. 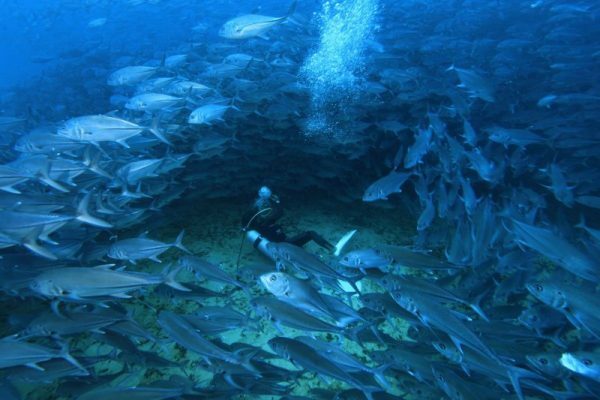 It covers from Sea of Cortez to the tip of Baja California peninsula, Los Cabos. Whale sharks and Big eye Jacks. Exposure to Baja California, listed world heitage. 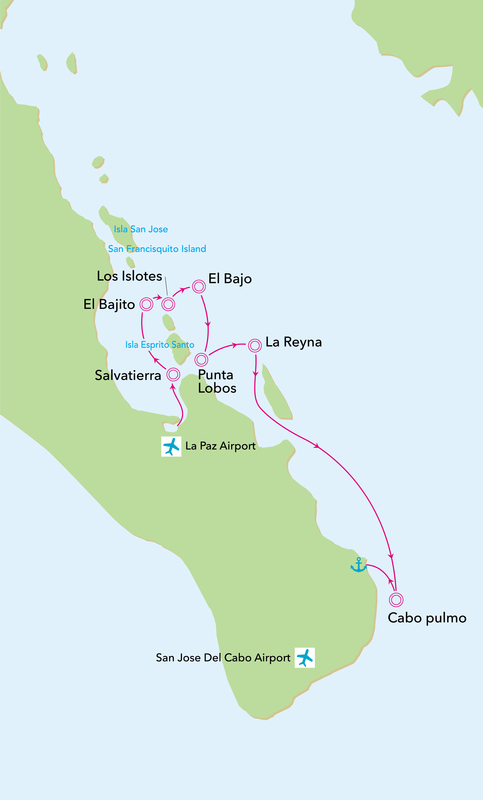 This route is most poloar trip since the bigging of our operation, covers from Sea of Cortez to tip of Baja California peninsula, Los Cabos. 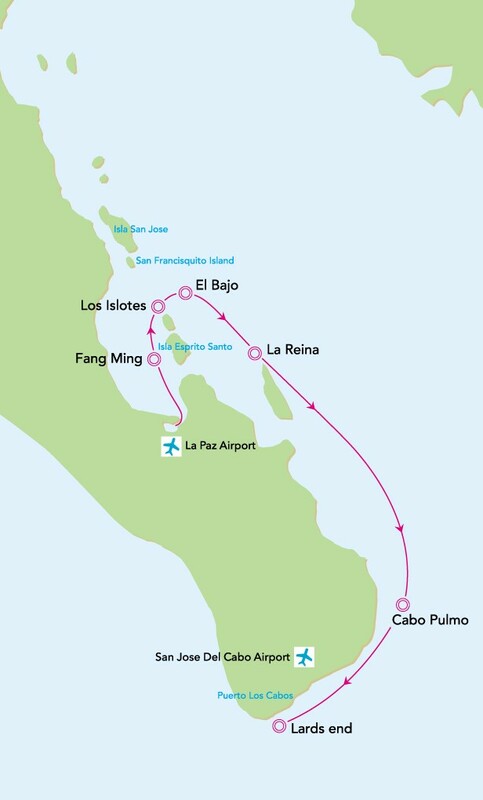 It is the newest and gorgeous cruising route, which covers from Sea of Cortes and East cape in Baja California. 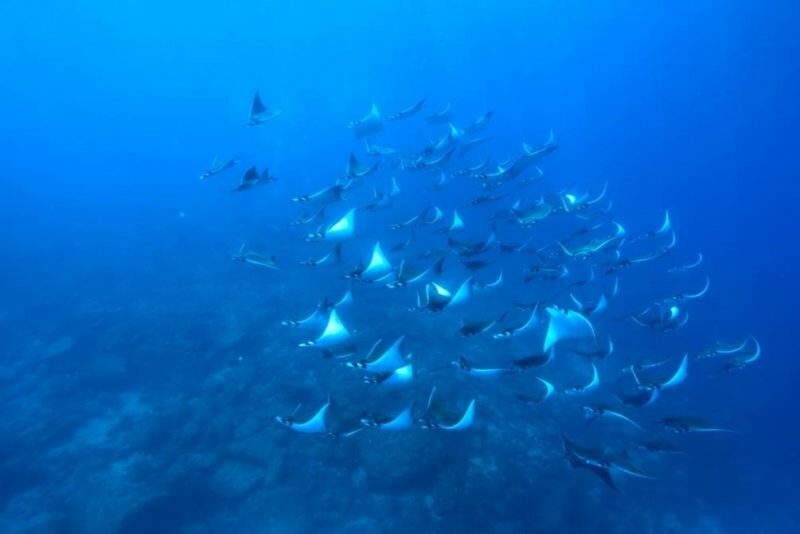 Highlights: Sea lions, Hammerhead sharks, Mobula rays, Mexican Barracudas and Whale sharks.